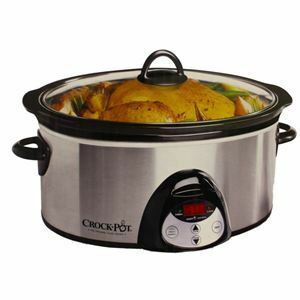 Crock-Pot 6.5 Quart Slow Cooker Reg $100 Now $40 Shipped! This is a fabulous deal on a NEW Crock-Pot SCVC651-F 6.5-Quart Oval Slow Cooker – it’s regularly priced at $99.99 but you can grab it today for just $39.99 plus FREE shipping! I have this model and I love it. The size is great for my family of seven, or for making extra to put away in the freezer, and the shape of it is perfect for whole chickens or large roasts. The digital timer is wonderful and the best part is that you can remove the stoneware pot and clean it in the dishwasher. 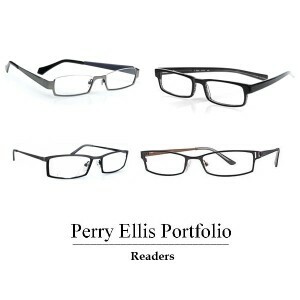 Get 5 Perry Ellis Readers for Just $16! Now that I’ve had a few anniversaries of my 39th birthday I find that I can’t get along without my reading glasses so I keep a pair everywhere. 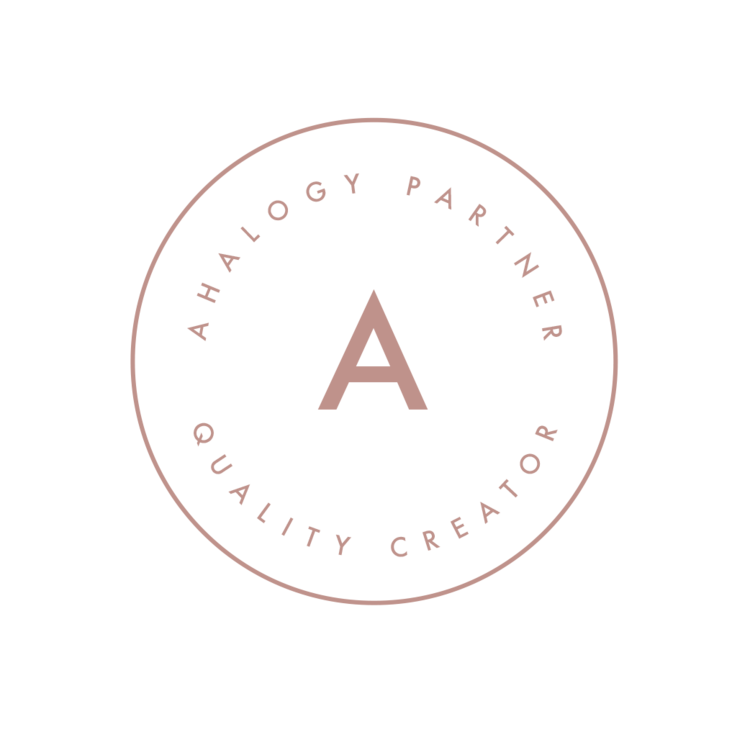 If you’re like me and need more than one pair then this deal is for you! 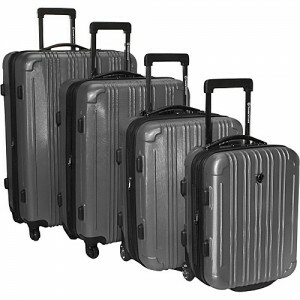 Graveyard Mall has a great deal today on a set of five Perry Ellis readers, in your choice of strength, for just $15.99 – that’s just $3.20 each and they retail for $29.99 each so you get a whopping 89% off. I get all of my business cards from Vistaprint because they have great quality products at fabulous prices, but you REALLY can’t beat this deal! This is their last day of incredible back to school offers, and you can take advantage of $2 Premium Business Cards today only! They’re also perfect for serving as emergency contact cards or for placing notes in lunch boxes. 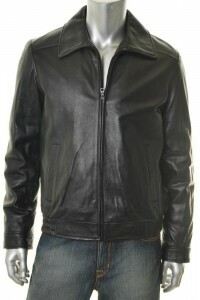 You can choose from thousands of designs that can be customized to suit you. Shipping starts at just $5.67 for this offer. 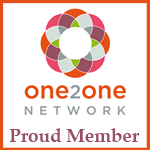 Get Custom Printed Magnets for Just $2! It’s day four of Vistaprint’s 5 days of Back to School products. On Day 4 you can take advantage of cheap Magnets from Vistaprint! Choose from a variety of different magnet types and sizes for only $2 (Quantities at $2 price vary by size). 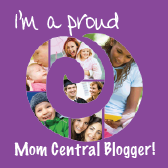 Design a magnet to decorate a locker or to hold schedules on the fridge. They also make great gifts for friends and family or can double as party favors. Custom photo magnets are even a perfect way to announce the arrival of a baby or as unique save-the-dates for your wedding. 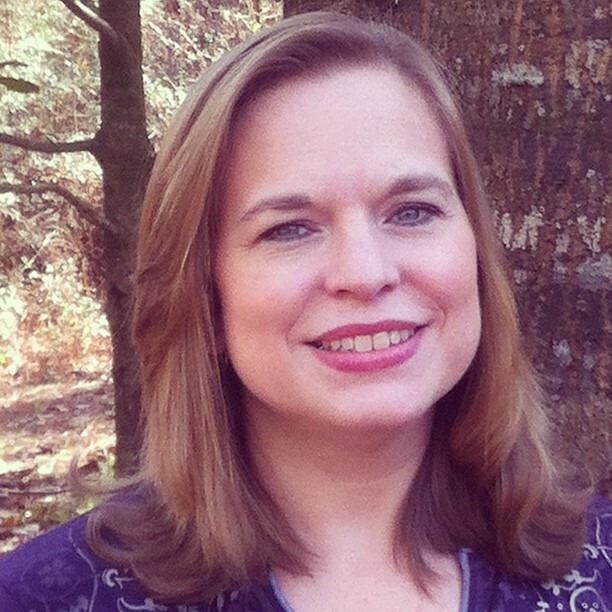 Get creative and grab this great deal! Shipping starts at $4.57. 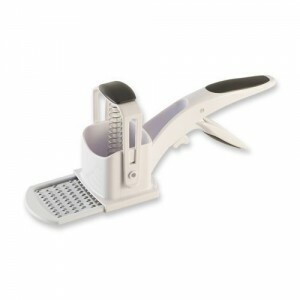 This Farberware Speed Prep One Handed Slicer is really cool – you just place the item to be sliced or grated into the top part and squeeze the handle for one handed action. I’ve never tried this type but I dig Farberware and with five kids underfoot it’s always fabulous to have a free hand 😉 It regularly retails for $29.99 but you can grab it on deal of the day from Pfaltzgraff for just $14.99 plus FREE shipping! 4 Pair Pearl & Sterling Silver Earrings $15 Shipped! 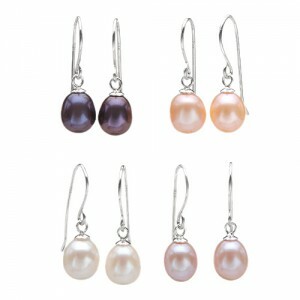 I really dig the deal on this Lot of 4 Pair Freshwater Pearl & Sterling Silver Earrings ! 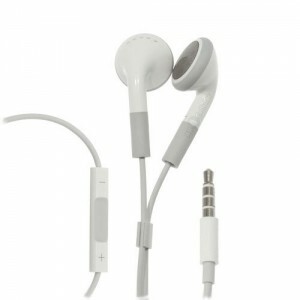 They’re on deal of the day for $14.99 with free shipping, which is just $3.75 a pair! BackPet Plush Animal Backpacks $10 Shipped! These BackPet Plush Animal Backpacks are on deal of the day at eBay again for just $9.99 with free shipping! 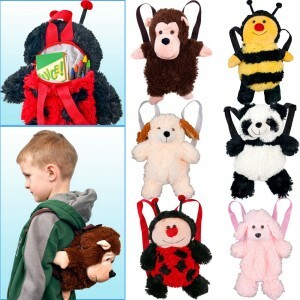 They’re perfect for traveling to grandma’s, daycare or any place a busy toddler needs to go, the Backpet is available in six different styles – lady bug, monkey, bumble bee, dog, panda and poodle.